Hailed as one of the world's supreme masterpieces on the subject of death and dying, is the story of a worldly careerist, a high court judge who has never given the inevitability of his death so much as a passing thought. But one day death announces itself to him, and to his shocked surprise he is brought face to face with his own mortality. How, Tolstoy asks, does an unreflective man confront his one and only moment of truth? 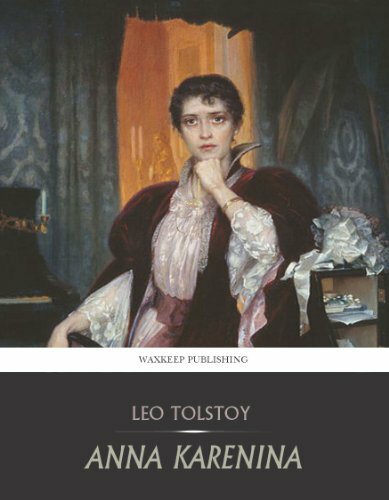 This short novel was the artistic culmination of a profound spiritual crisis in Tolstoy's life, a nine-­year period following the publication of during which he wrote not a word of fiction. A thoroughly absorbing and, at times, terrifying glimpse into the abyss of death, it is also a strong testament to the possibility of finding spiritual salvation. This is a unique book on the contradictory theories of life. 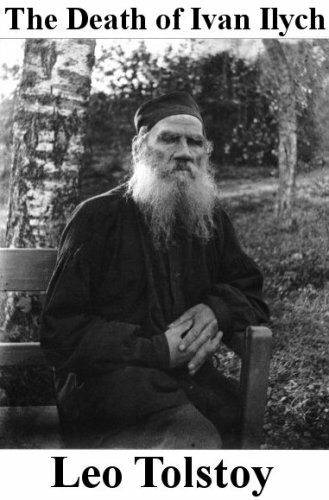 Tolstoy being a social reformer and propagator of peace has explored Christ's preaching of non-­resistance against violence. Written in an inspirational manner the work evokes deep sentiments of sympathy and kindness in mankind. 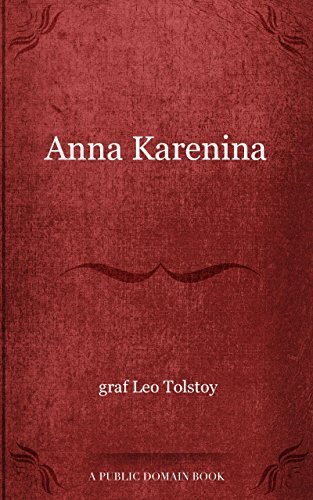 Anna Karenina, by Leo Tolstoy, is a tale of love and adultery set in the upper class of Moscow. 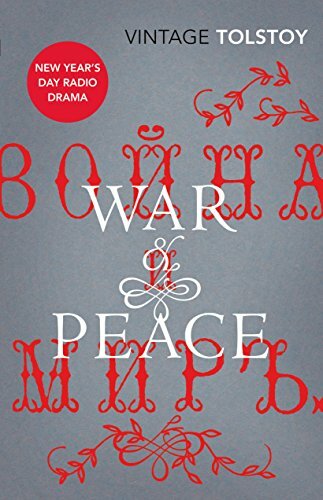 Anna, the beautiful married woman, falls in love with Count Vronsky, a wealthy army officer. 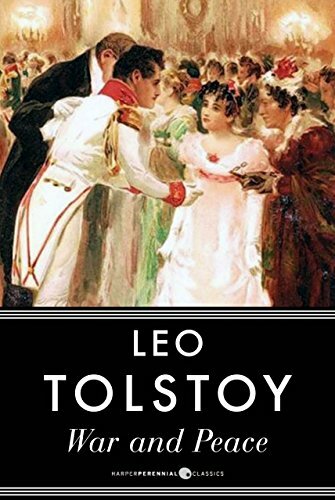 Their lives, along with dozens of other characters, are the subject of Leo Tolstoy&#146;­s Anna Karenina.